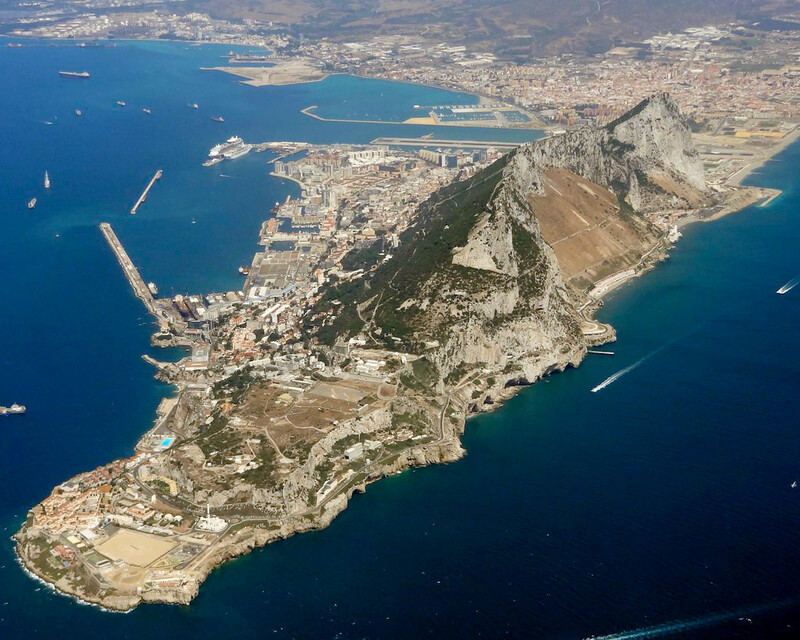 Strait of Gibraltar is an investigation of the waterway that links the Atlantic Ocean with the Mediterranean Sea and forms the inter-continental divide between Europe and Africa across the legendary Pillars of Hercules. In this era of globalization, the strait has been referred to as a “strategic asset” for its shipping lanes: between the Atlantic via the Bosporus to the Black Sea; and via the Suez Canal to the Red Sea and the Gulf, and beyond. 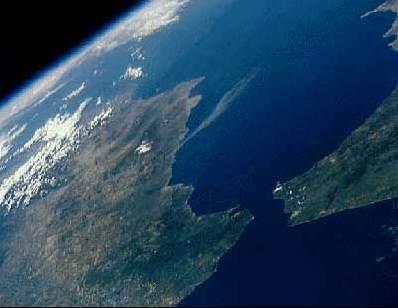 The strait, though, has been a strategic asset since the days of those ancient seafarers, the Phoenicians, who (with an interest in the silver mines of Gades or Cadiz) encouraged the myth that any vessel passing through the strait would fall off the End of the World and into the unknown void. In this same way, the great human adventure is formed and inevitably eclipsed by the geographical dimension: the prehistoric trans-migrations out of Africa, the outstanding achievements and titantic clashes of antiquity, the sea battles and world conflicts over the centuries since, and the geopolitical intrigues of the present post-Cold War era. THE EPIC story of the strait opens with an overview of the timeline since its formation some five million years ago. As a geographical investigation, the author explores aspects of the strait: Early Exploration, Ancient Geographers and the Mapping of the Strait, the Pillars of Hercules, and the World Waterway of the present day. In this way, the narrative aims to locate the position and identity of the Strait of Gibraltar in its greater or global perspective in this early twenty first century. James A. Oliver is an international writer, editor and consultant based in Devon. He is also the author of A Footprint in the Sand, an epic political comedy inspired by a 'special assignment' at the end of the Cold War, and The Anarchist's Arms - a stage play set in near-future London. From 2007-2009, he lived on the Ile Saint Louis in Paris, while working as a writer and editor on the Single European Sky (SES) project. On his return to England, he developed the script for The Pamphleteers: The Birth of Journalism, Emergence of the Press & the Fourth Estate (2010). James Oliver is a Fellow of the Royal Geographical Society.